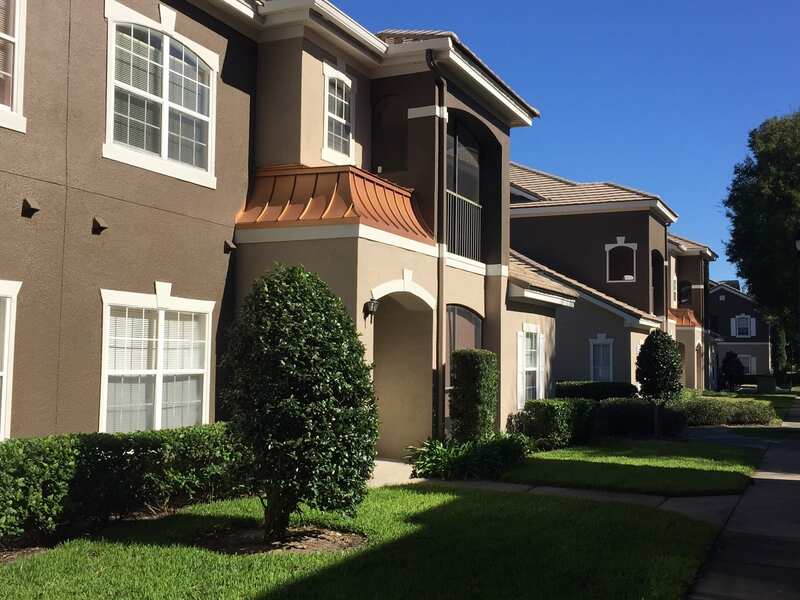 Ballantrae, located just minutes from the heart of Orlando, FL is a peaceful community full of stunning water views. 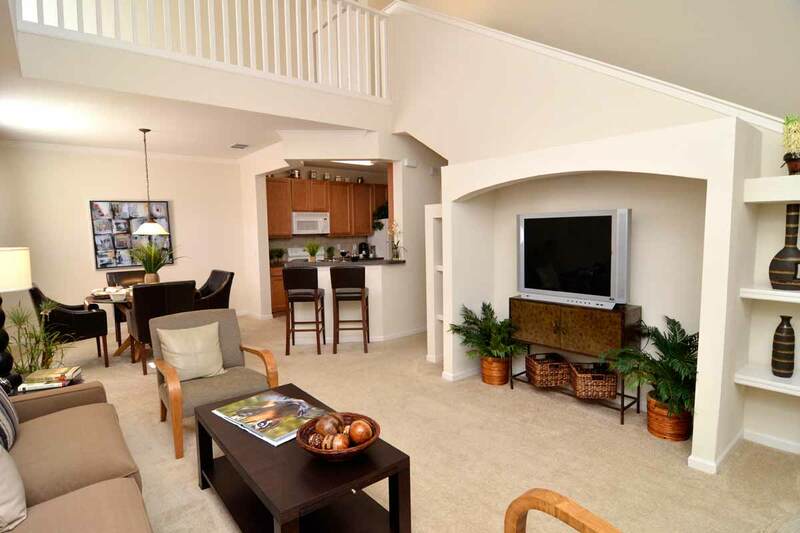 Your personal oasis is surrounded by the best restaurants, shopping, and entertainment Orlando has to offer. Gated Access, On-site and On Call Maintenance, Shimmering Swimming Pools, State-of-the-Art Fitness Center, Disability Access, Children’s Play Area, Car Care Center, Pet Walk Areas, Clubhouse with WiFi and Business Center, Sun Deck, Bike Path Access, Volleyball Courts, Carpeted Floors, Private Screened, Balcony or Patio, All Electric Kitchen.